Annapolis is in for a treat on Saturday. The reality show The Great Food Truck Race has eight teams of food truckers from all over the country hit the road, but only one will drive off with the cash prize and their own food truck. 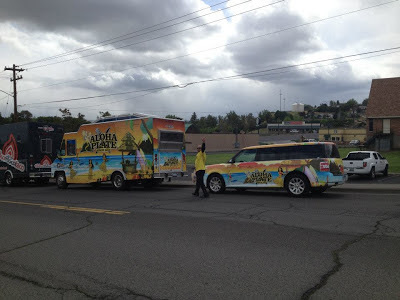 The show is in it's 4th season and we are going to have a chance to watch one of the participants- The ALOHA Food Plate Truck will be in Annapolis on Saturday June 22 with the Food Network TV crew. 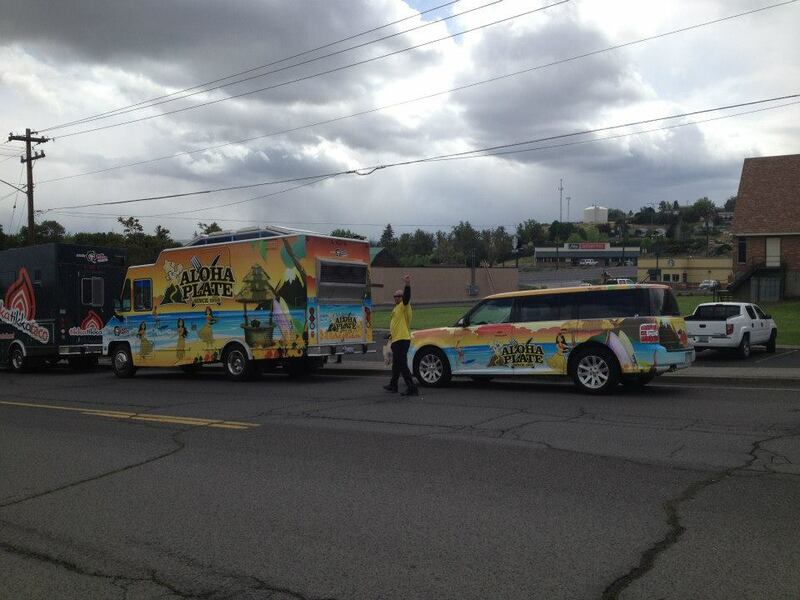 Watch the Facebook page of ALOHA Food Plate Truck or follow them on Twitter @AlohaPlateTruck for the exact location. We asked the food truck team if they would consider coming to the Annapolis Town Center and park near our fabulous brand new apartments at Crosswinds.